StilHaus' Flora soap dish is a soap dish & holder that works well in a vintage style bath. Designed and built in Italy by StilHaus, this free-standing soap dish & holder is a lovely solution for your decorative bathroom. 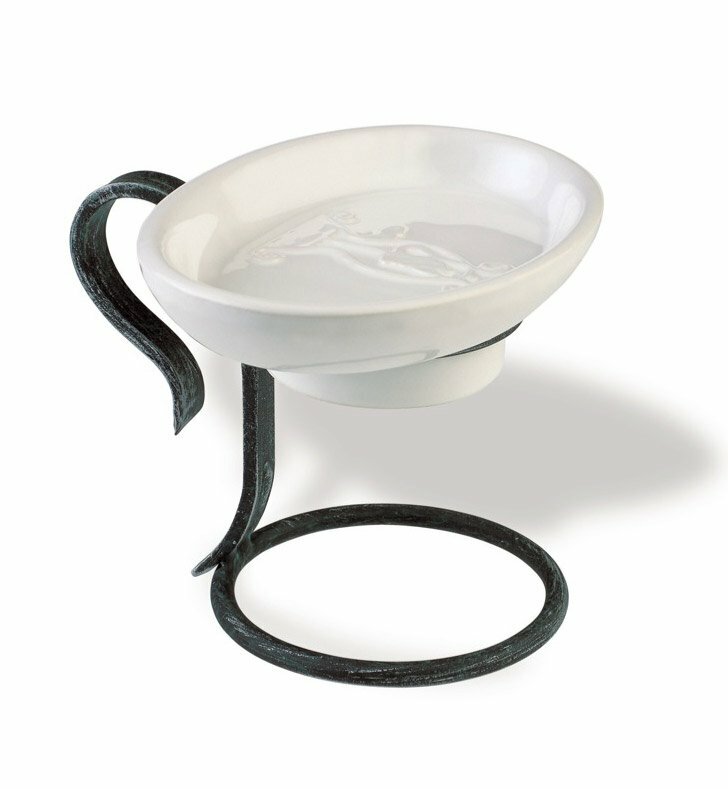 This shiny soap dish & holder is made of very high quality brass and ceramic and finished in ancient black, ancient white, or ancient bronze.